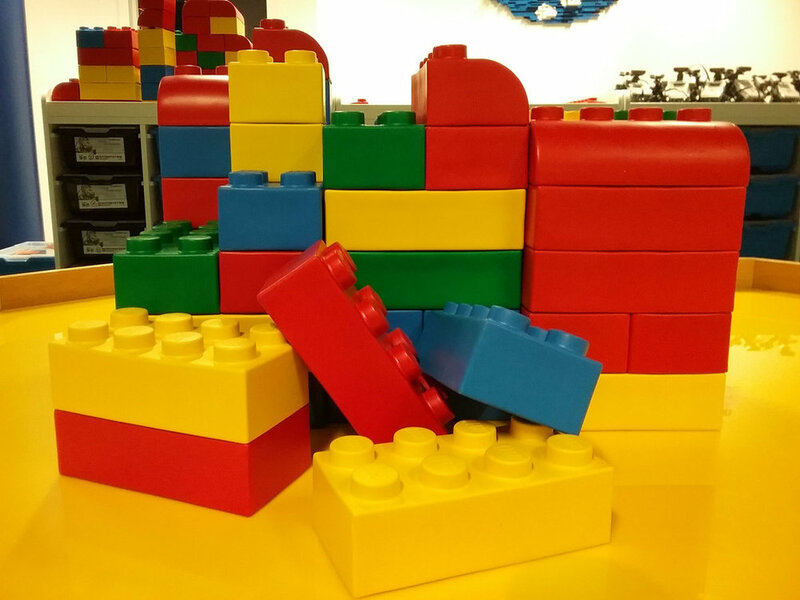 Come along every weekend in July for a James Watt themed family Lego session. Awaken your curiosity, science and computer skills. In this session you will learn how to come up with solutions to problems and test your ideas. Limited places. Sessions are 45 minutes and start at 12.30. 1.30 or 3.30.